Staining is all about the chemistry! 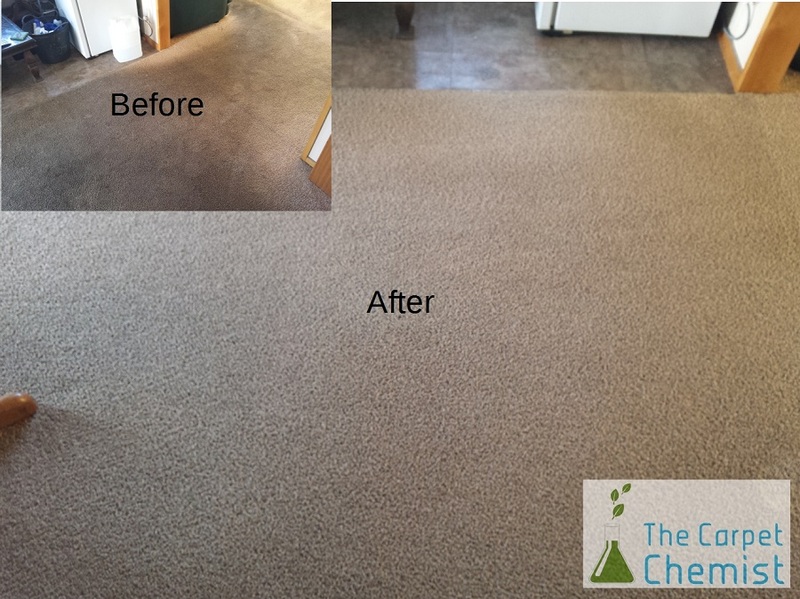 Carpet cleaning is a perfect example of applied chemistry. Many stubborn stains require multiple chemical reactions for safe and effective removal. Understanding the unique restraints of various delicate fibres enables optimisation of each treatment. 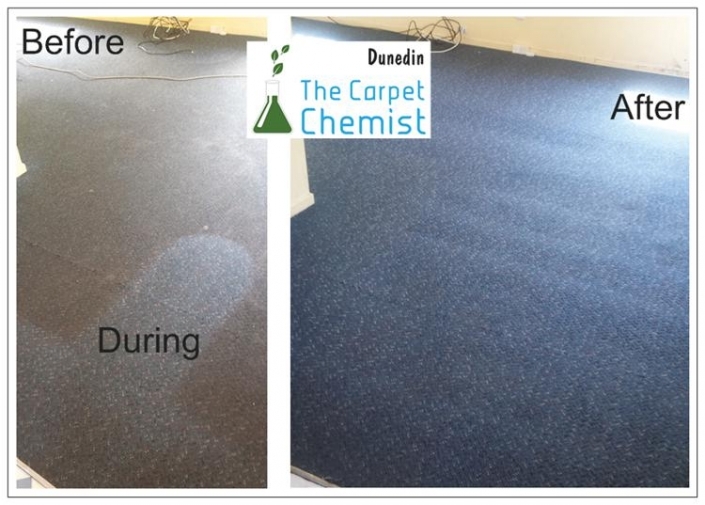 The bottom line is The Carpet Chemist can achieve complete removal of stubborn staining and odours more often. We combine technical expertise and practical experience like no other! We make exceptional results affordable. 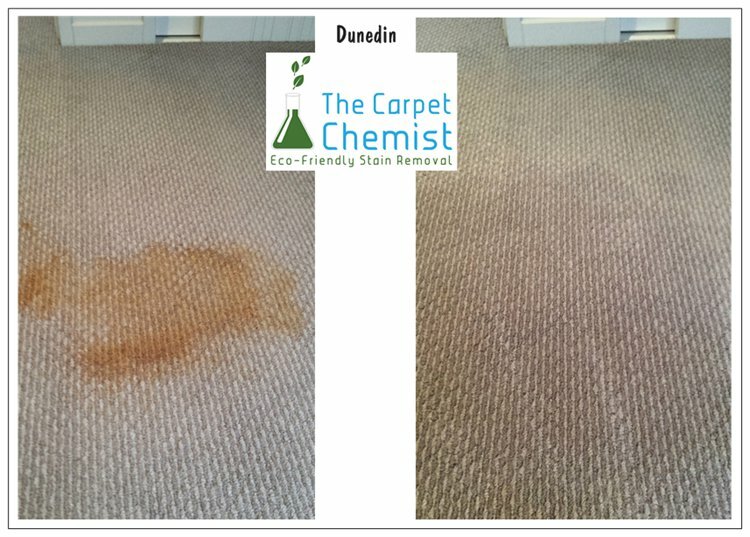 With over 15 years as a carpet cleaner, I took the technical knowledge gained through my chemistry degree to meticulously research stain and odour chemistry. I have now spent more hours in stain chemistry research than I spent on the degree itself. 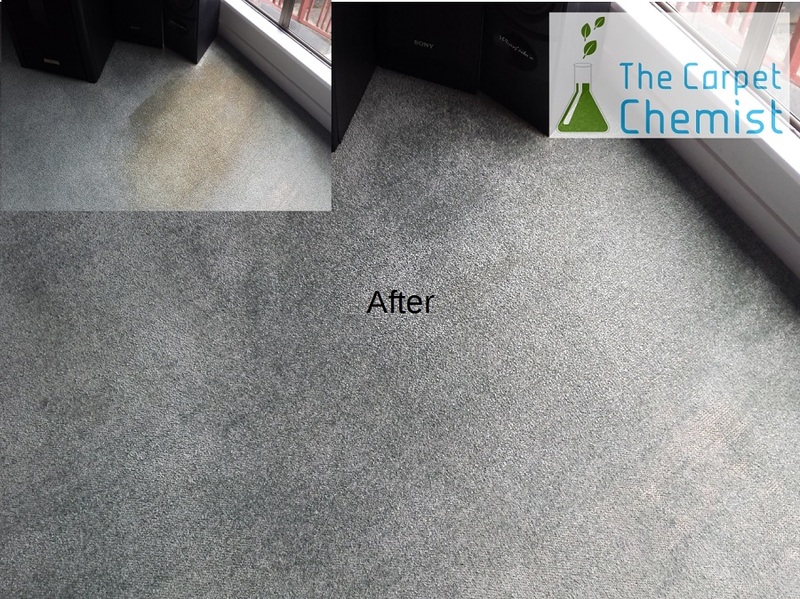 What it enabled me to do, was become far more efficient at removing the toughest stains and odours that carpet cleaners often believe cannot be removed. The key difference I have over other stain product formulator’s is extensive practical experience. 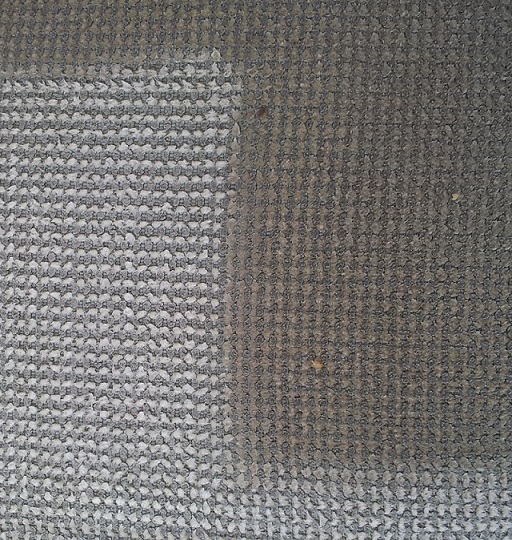 I have literally removed many thousands of stubborn stains, over many years from various delicate fibres. 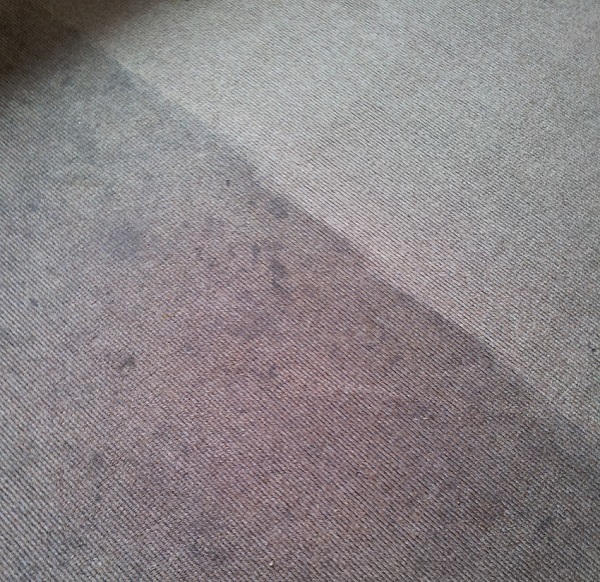 This life time commitment has culminated in range of cleaning formula’s that consistently perform on the toughest stains. They cover all the chemical reactions needed to safely break strong ionic pigment/fibre bonding and alter conjugated pigment chromophores for optimum stain removal. 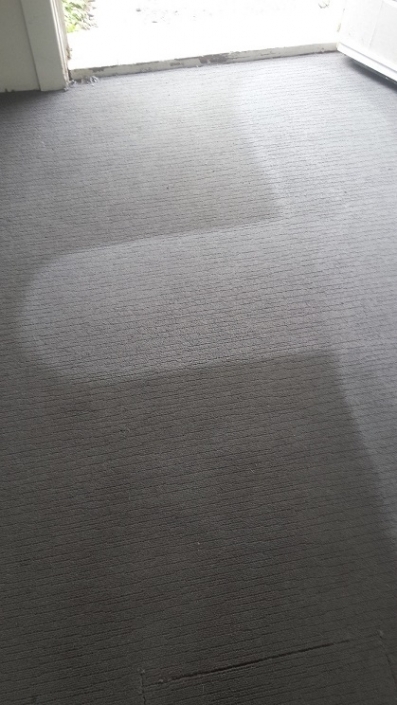 In layman’s terms, they remove stains from carpets! Stubborn synthetic dyes are found in a wide range of common problem stains such as cordials, alcoholic and fizzy drinks. There are also many organic dyes that can proof difficult to remove, beetroot, curry and some berry juices are notable examples. 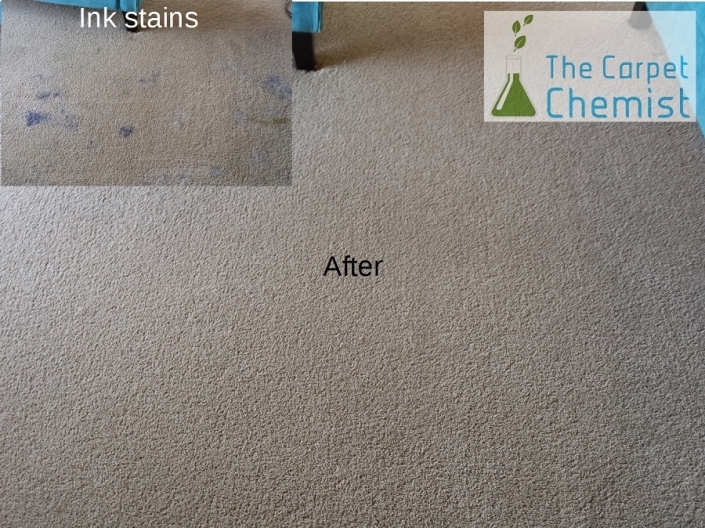 Our dye stain remover’s can remove all these stains at a very high success rate. Knowing how each stain pigment is bonded to a fibre, enables a professional to follow all relevant treatment options in a clear and concise manner. 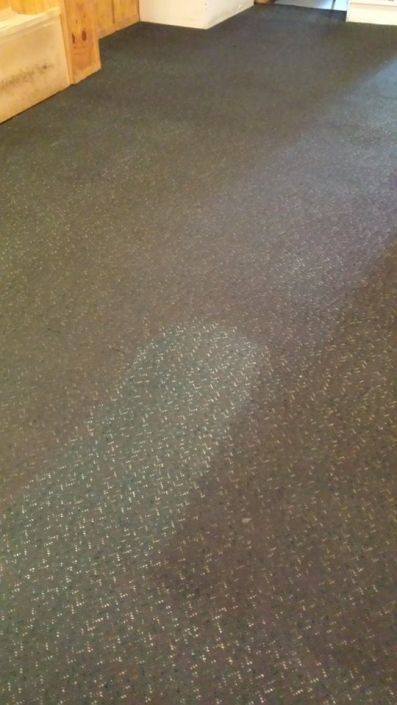 Minimising treatment time and product use creates a drier result by avoiding excessive rinsing. 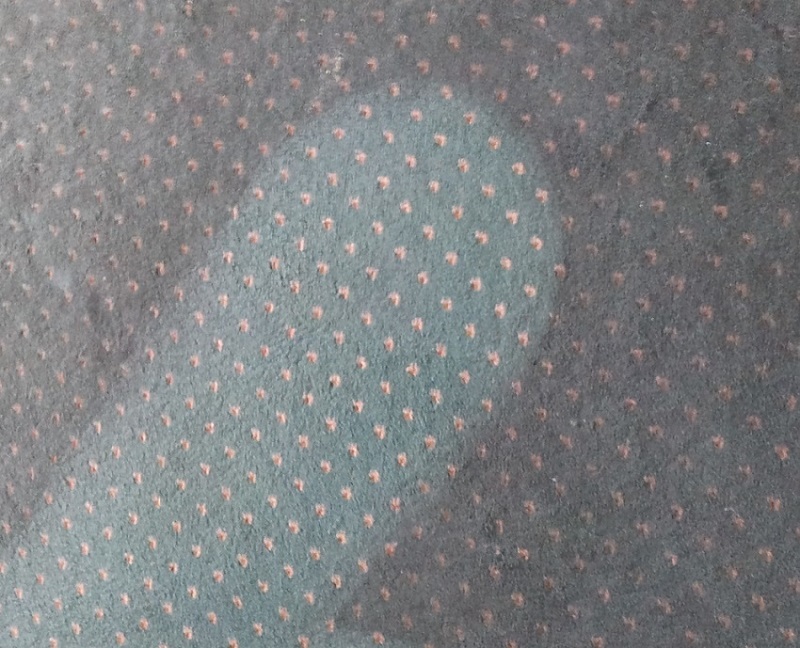 This is particularly important for water sensitive jute backings common to many carpets. Subsequently other potential water related problems are avoided such as wicking, shrinking, cellulose browning and de-lamination. 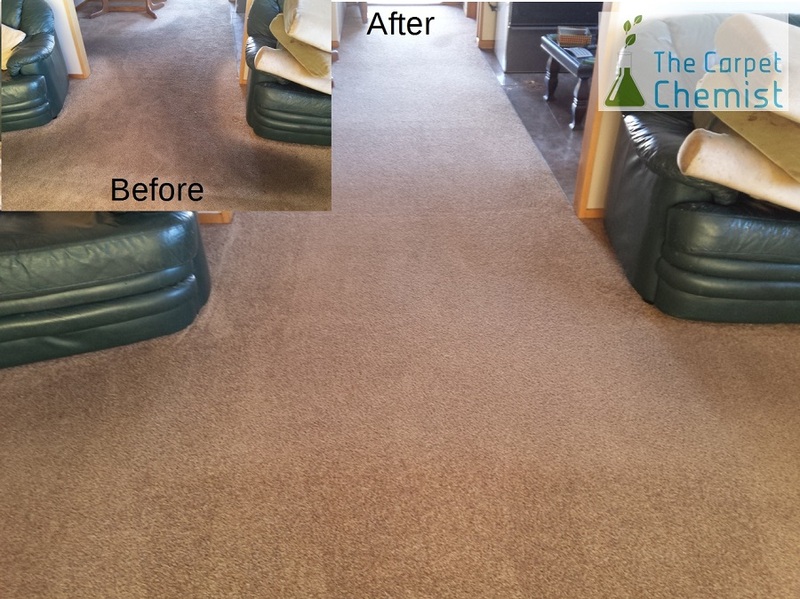 Bacterial and fungal growth issues will result from extended dry times, so these are also prevented. There are some instances where a stain is no longer a stain. 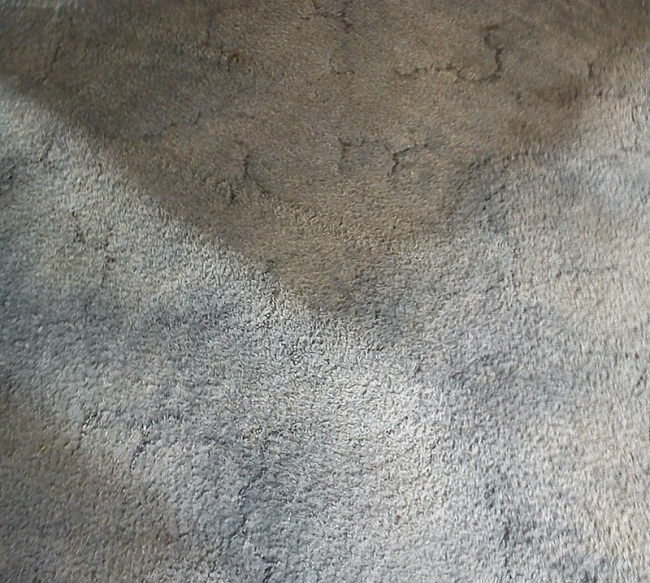 Certain chemicals (from the original stain or from DIY cleaning) and biological processes can physically change the original dye molecules in the fibre. Essentially it is a bleaching (colour loss). 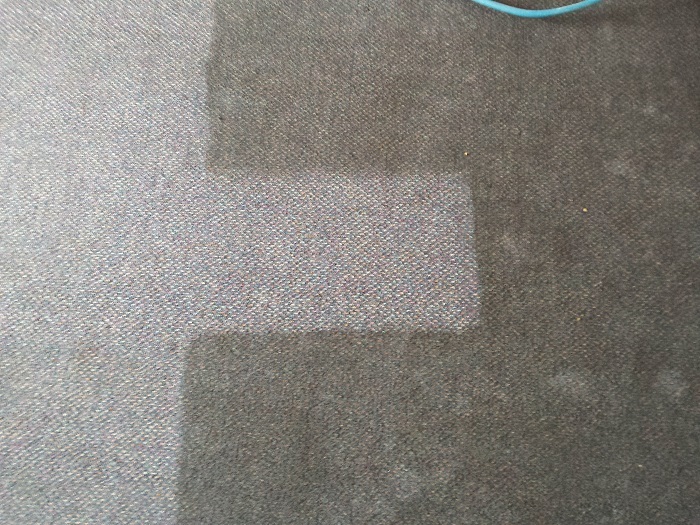 When colour loss has happened, it is of course not possible to remove the stain. These will need a patch repair or to be re-dyed. 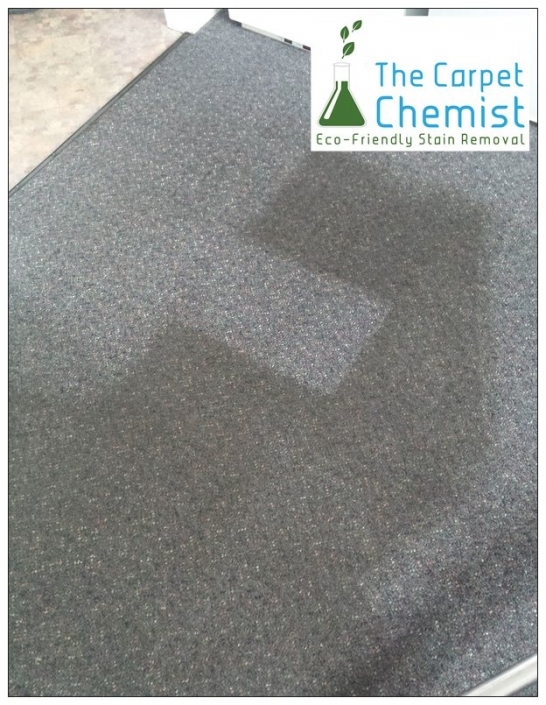 For this reason, like other cleaners, we do not offer a guarantee on stain removal. However, we do pledge our relentless commitment to providing technical expertise in the chemistry of stain removal. We want you to be a lifetime client and to tell your friends, we will do everything possible to make this happen.